Team Medical Supplies have earnt a reputation for supplying Australian hospitals, clinics, and practices with state of the art medical equipment. With our growing team of experts on hand to select and distribute superior quality equipment and supplies for the medical industry, you can trust that you will be receiving a superior product for your application. 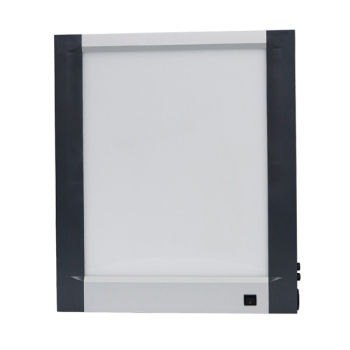 We have an extensive range of x-ray viewer light boxes available for purchase at our online store. Our x-ray viewers are suitable for a variety of medicinal requirements and our range includes specifications such as single, double slimline, and triple slimline viewers. 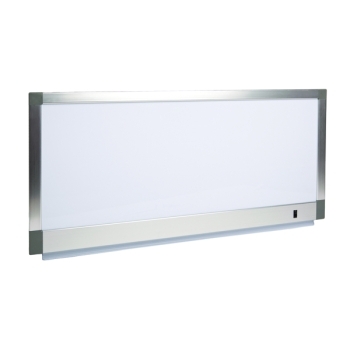 Team Medical Supplies' range of LED x-ray viewers are of a superior quality and allow for a sharp vision of the x-ray being performed. 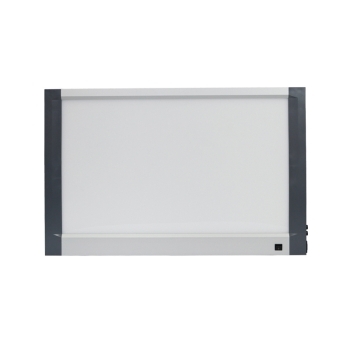 Feel free to browse our collection of x-ray viewer light boxes and feel free to get in contact with our friendly team of staff if you have any further enquiries. Team Medical Supplies got into the industry in order to provide Australia's hospitals, clinics, and practices with state of the art, highly reliable medical products. We have built a reputation for selecting only the most durable and reliable products available on the market. When you get in contact with the staff at Team Med, you will be greatly impressed by our dedication to the industry and our passion for quality. That's the Team Med difference. If you have any further enquiries about the x-ray viewers available for purchase at our online store, or have an enquiry about any of the other products available at Team Medical Supplies, feel free to get in contact with our friendly team of staff. Fill out an enquiry form on our contact page or call 1300 224 450 and one of our staff will be happy to assist you.